Boka Tobacco Auction Floors have expressed preparedness for the new tobacco selling season which kicked off on Wednesday this week by treating the visiting farmers with a well sanitized environment. Apart from being the largest, Boka Tobacco Auction floor has over the years proved to be the best tobacco buyers. The floors are usually operational during the tobaccos selling season, that Match to June and in the past, farmers would be joined by other business people from different businesses altogether who would come to sell their products and services to unsuspecting farmers. However, there are a few shops that include a hardware that are operational throughout the year. 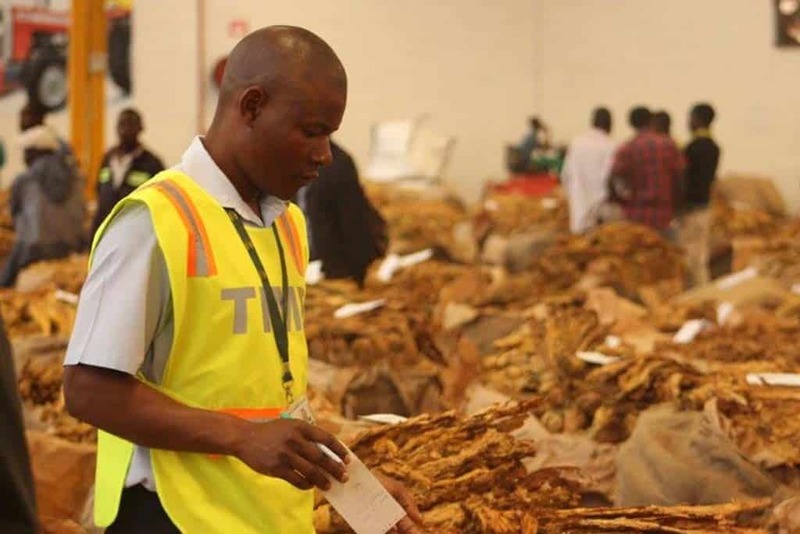 Speaking to this publication, Boka Tobacco Auction floors operations director Moses Bias said his company was more than ready for farmers to come and sell their tobacco following the official opening of the selling season which was done by the vice-President Kembo Mohadi in the capital recently. “The floors are now open and we would be expecting an increase in number of farmers staring next week. A lot of farmers are still hesitant to sell their crop because of the new payment system. We know they will get used to it soon and come in numbers,” said Bias. Health issues have been the talking points in the past selling season, but after taking a tour of the floor, it was evident that they had adequate ablution and washing facilities, police posts, banking malls and health facilities manned by professional staff. A clinic that is open 24hrs for emergency services is on standby. The sleeping quarters can accommodate thousands of farmers with enough ablutions for everyone. “Food is readily available and affordable with a wide range of choices on our menu to satisfy our farmers hence they is no need for them to go and buy outside our premises, but of course we have no control over them when they are outside our premises.” Bias said. “We are always alert for cholera and typhoid outbreaks hence we are trying to give our farmers the best services we have,” Bias said. Speaking to one of the farmers who had come to sell his crop said he is happy with the level of hygiene that is being exhibited at the floor this time around. “Boka is sparkling clean, we are happy to be selling our crop in a disease free environment because sometimes we stay for days waiting for our crop so we are happy about the services they are giving us health wise,” Tatenda Maribe said.